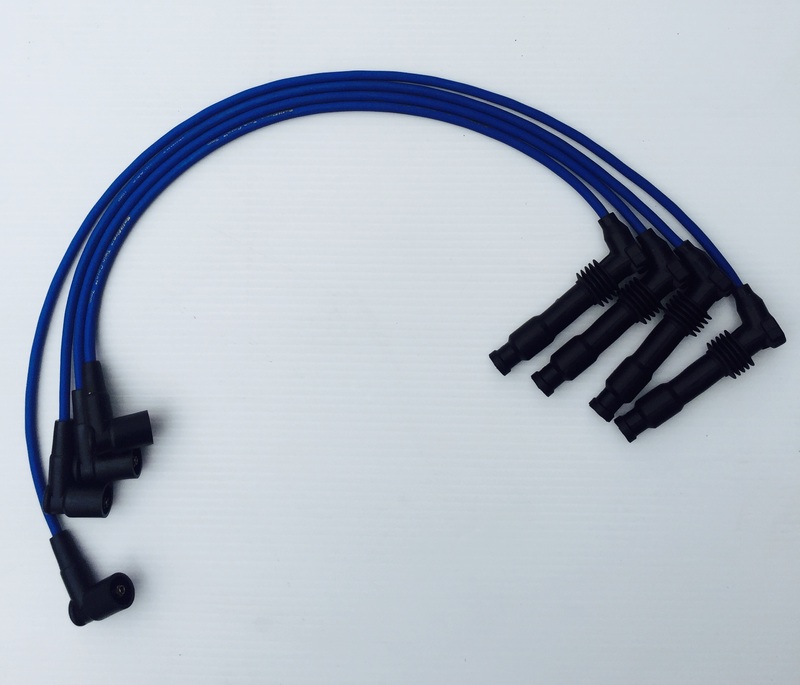 High Performance ignition leads / plug leads. 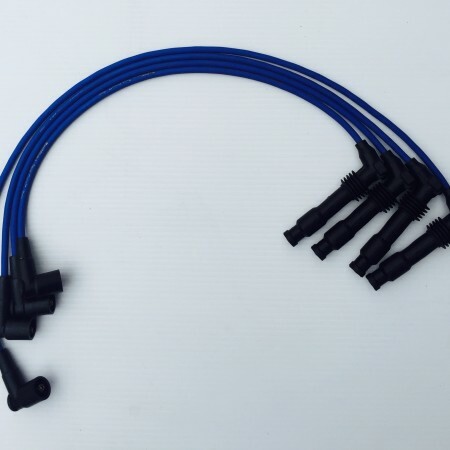 Extra long in length to suit bulkhead mounted coil pack. For use with 20XE engine. Categories: Ignition Leads, Plug Leads.